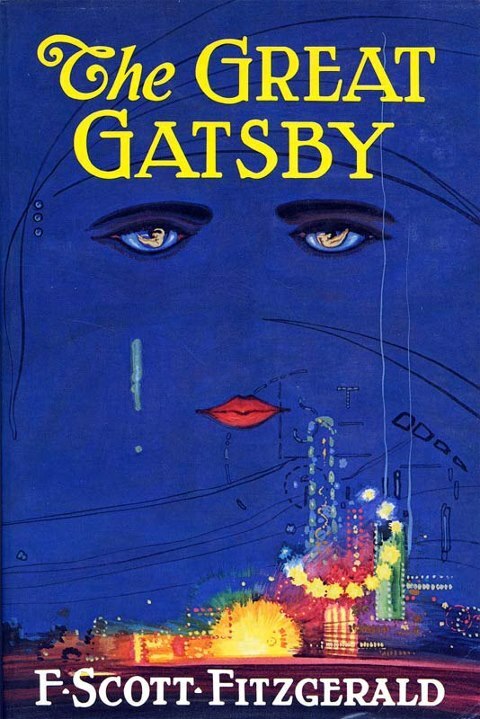 During his lifetime, The Great Gatsby brought F. Scott Fitzgerald only $8397.00 in royalties. Today the book is a staple in high school and university English classrooms and is widely regarded as one of the greatest 20th century American novels. On June 10, 2009, a first edition copy sold for $180,000.00 at Bonham’s in New York. Scott, as he was called, was born on September 24, 1896, at 481 Laurel Avenue in St. Paul. 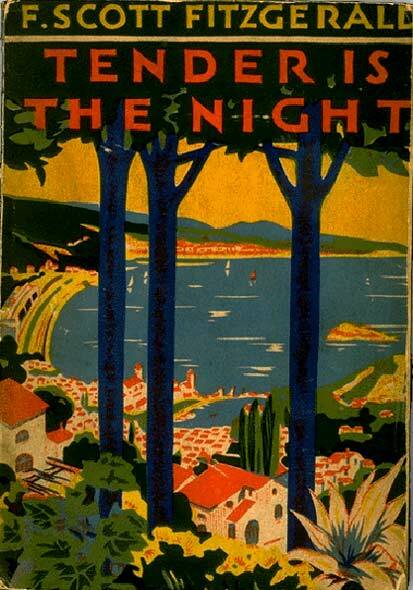 This Side of Paradise, his first novel, was published to wide acclaim in March 1920. The Beautiful and Damned followed in 1922, The Great Gatsby in 1925, and Tender is the Night in 1934. During the early 1930s, he was one of the highest-paid writers in America, earning $4000.00 per story from The Saturday Evening Post.